Working in the entertainment industry, you need a payroll and accounting program that works for you. 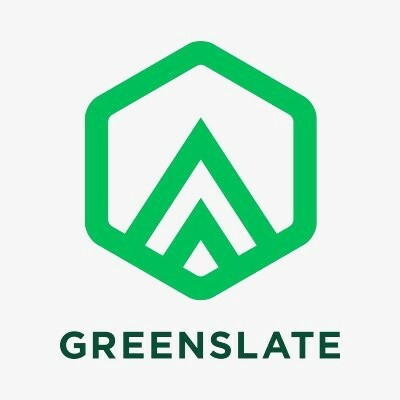 With GreenSlate, we know that our systems are expertly integrated for your needs and simple to use. Our financial systems make sure you are ready for production the moment you need to be. We provide the industry’s most intuitive and accurate accounting and payroll software. 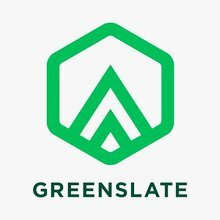 With GreenSlate, we provide 24/7 customer and software support for both our Payroll and Accountant systems. Our team pledges to be at your service whenever you need us, and that is why we are ranked #1 in customer services versus other payroll systems in the entertainment industry. Visit our website at https://gslate.com and ask about how our entertainment payroll and production accountant systems can work for your business.